A second edition of the Field Guide To Covering Sports that has numerous new chapters about traditional, digital and mobile sports media approaches will be available sometime in early 2017. 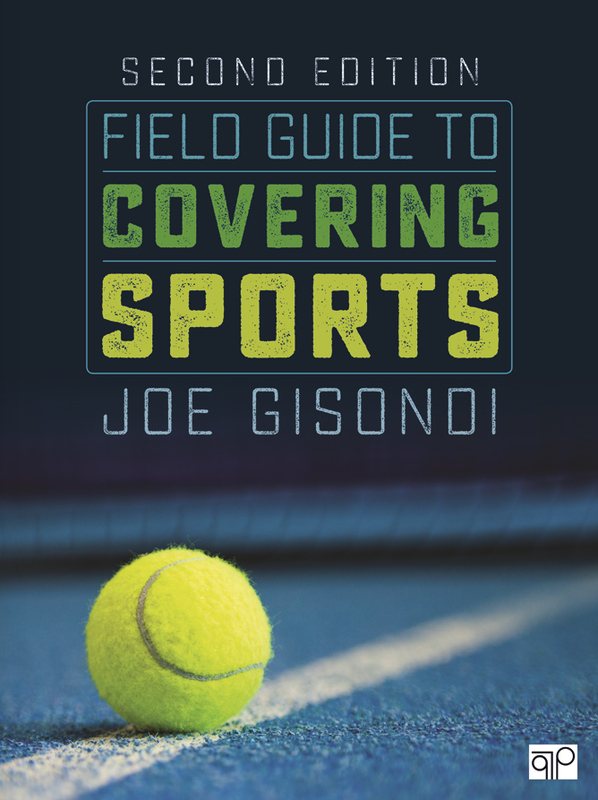 You can learn more about sports media on my website at SportsFieldGuide.org and on my Twitter feed at @joegisondi. 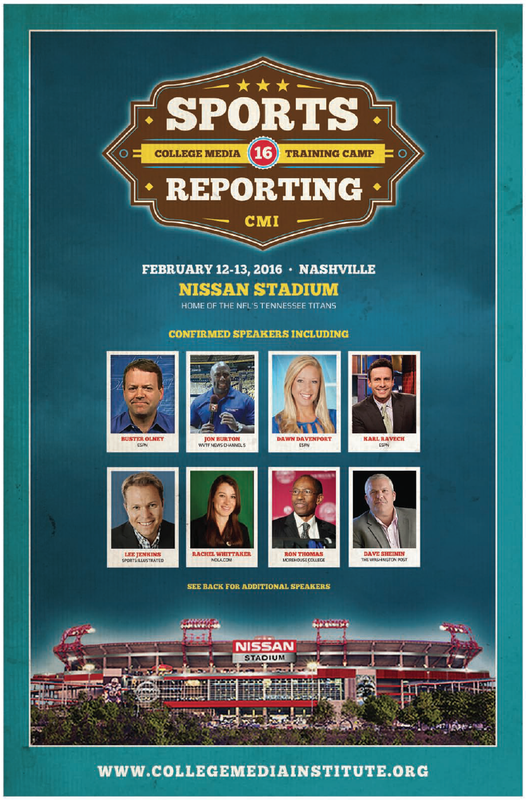 I also co-host a sports media podcast through WEIU-FM with Jeff Owens that can be found here. 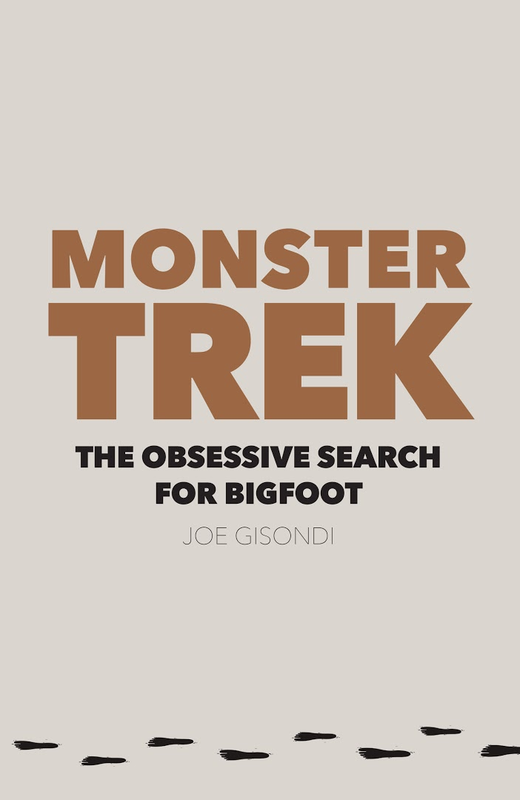 You can learn more about Monster Trek at U of Nebraska Press and Amazon as well as on my Twitter feed @MonsterTrekJG.